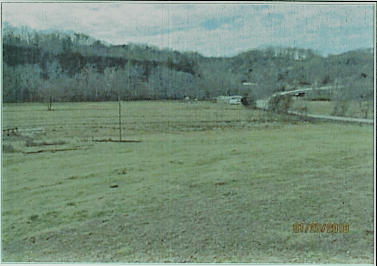 19.24 Acres of rolling pasture and woods with views of Wolf River from the rear of the property. Mineral rights convey with the property, water and electricity is available. 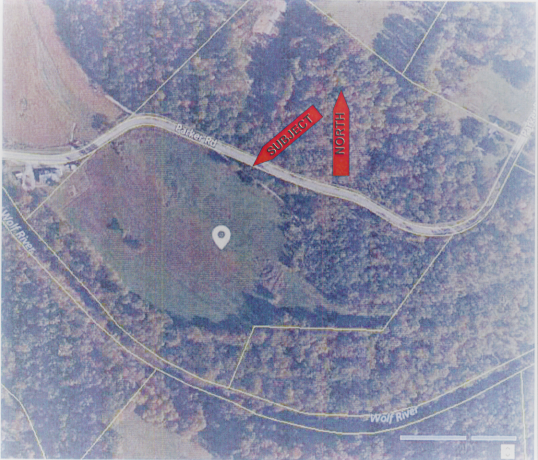 This great parcel of land is located just 2 miles north-east of Byrdstown, Tennessee. Nancy Mims is owner and broker of United Country Lakes and Land Realty/Auction in Albany, Kentucky. Nancy has 32 years of experience selling Real Estate in Kentucky and Upper Tennessee. Nancy had been in property management for 24 years so now as owner and Broker she has the experience to help you thru the process of buying your dream as easy as possible. Nancy has lived in the area for 36 years with her husband and 2 sons. They have had a dairy farm and now operate a poultry farm and raise over 1200 acres of corn, soybeans and wheat. Nancy specializes not only in farmland and poultry but selling lake property, recreational property, and residential property. Nancy has worked with the public all her life and loves working with people. Please give Nancy a call to help you find your freedom with United Country in the beautiful area between Lake Cumberland and Dale Hollow Lake. When you use Nancy for your special brokerage need, you can have peace of mind knowing that the largest investment you may ever make is in the hands of a skilled, experienced and ethical real estate broker.